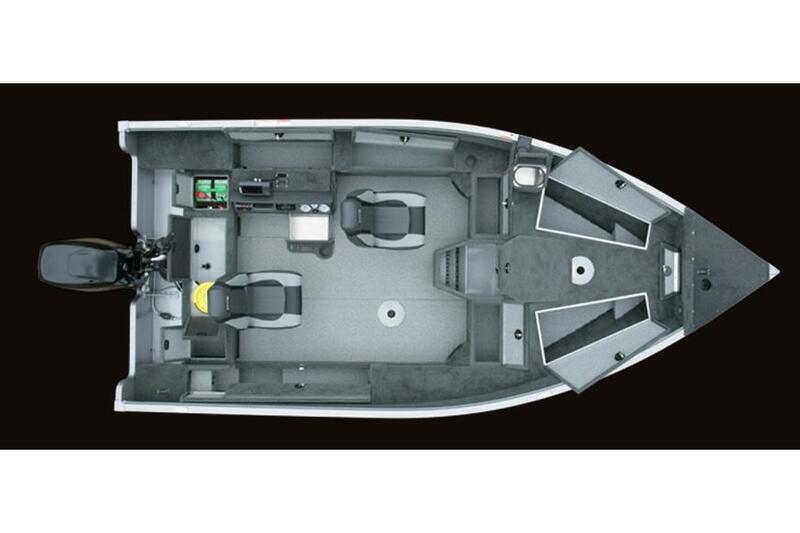 This 16’ tiller aluminum fishing boat is completely redesigned and delivers the ultimate boat control while fishing. 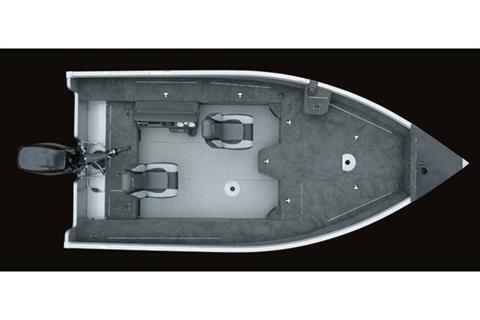 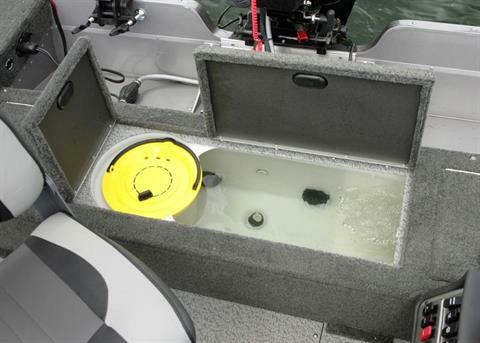 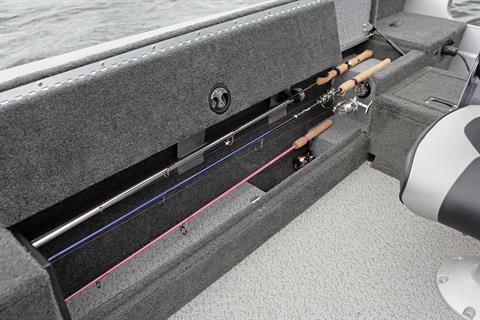 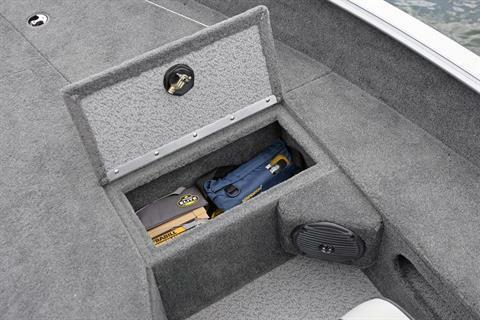 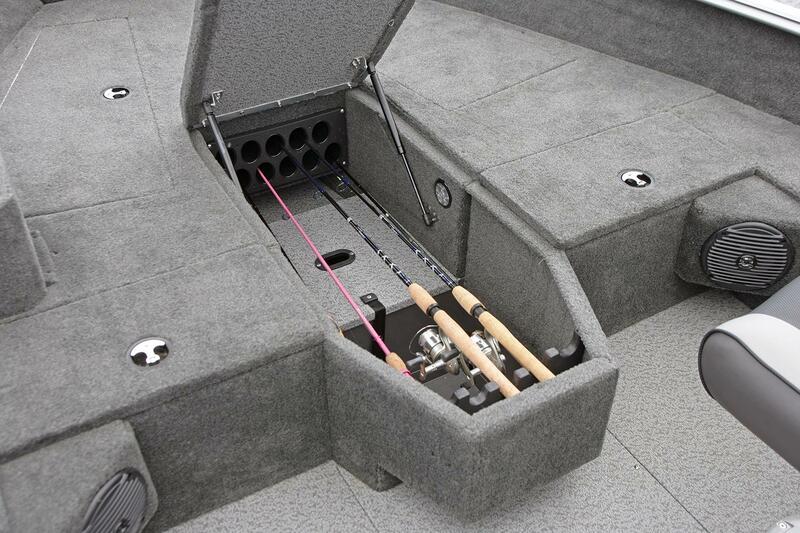 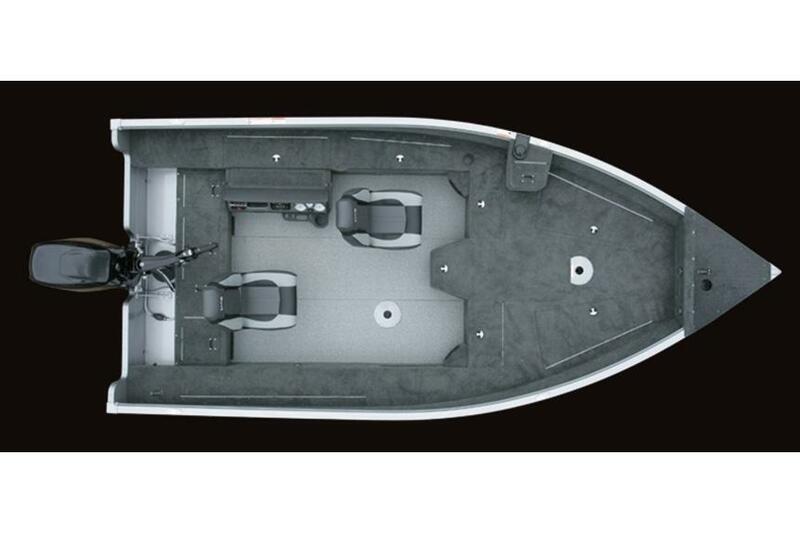 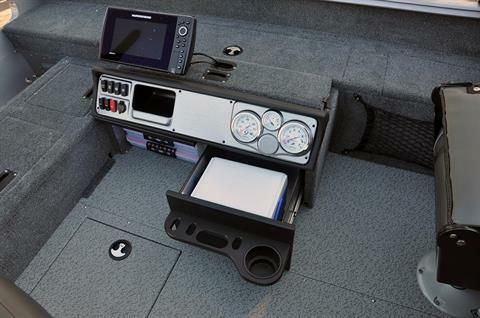 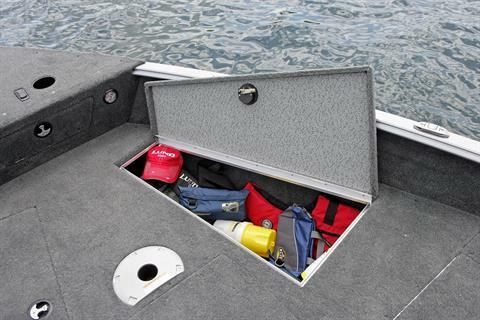 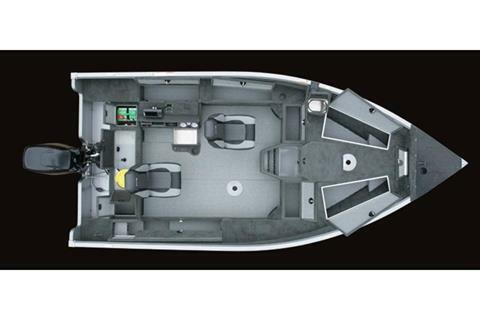 It’s got everything from dual rod storage lockers to a redesigned command console for electronics and tackle trays. 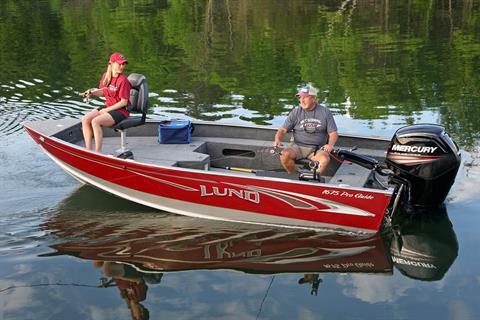 The 1675 Pro Guide tiller fishing boat provides Lund’s legendary quality for the ultimate fishing experience.